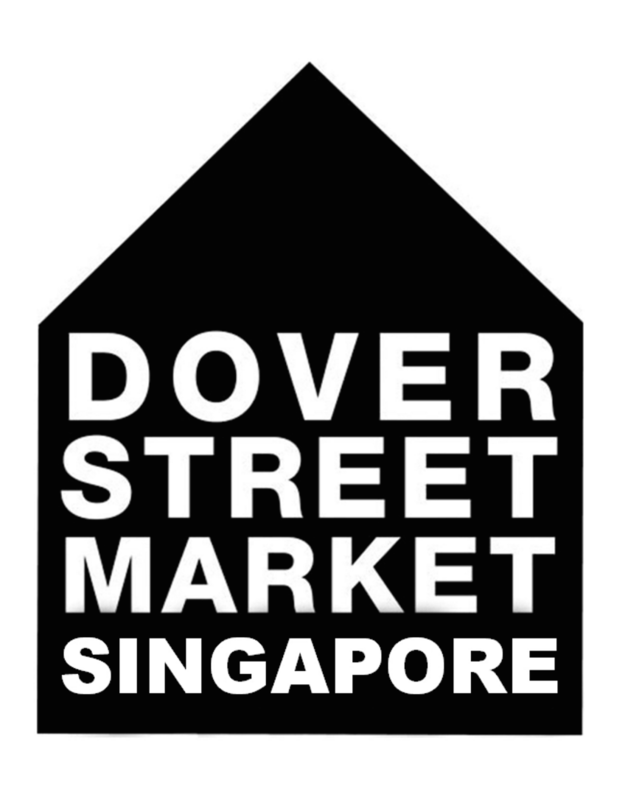 Dover Street Market, an edgy fashion retail and concept store conceived by Comme des Garçons’ Rei Kawakubo, will be opening its first Singapore outlet in Dempsey. Kawakubo’s conceptual multi-brand retail outlet will be setting up shop in the near future as COMO Lifestyle recently purchased two blocks from the Singapore Land Authority and Singapore Tourism Board. Based on the plan laid out in COMO’s bid for the location, the DSM outpost will be incorporated alongside a bevy of food and beverage establishments as a Jean-Georges Vongerichten restaurant and bar, local Peranakan restaurant Candlenut and new COMO Cuisine concept will all be located on the site. A timetable for an opening is currently unknown so stay tuned for further details as they become available. It’s hard being a working mom, juggling the important yet difficult goals of providing both the financial and emotional support children need. But while having to look for a new job because of incompatible work and family demands is never pleasant, it’s still a more viable option than finding new kids, as clothing retailer Uniqlo knows all too well. The company has been having trouble retaining female employees with children, with many citing the need for more flexibility in their work schedule as their reason for leaving the company. In response, Uniqlo has announced that this autumn it will be offering full-time employees the option of a four-day work week. From its humble beginnings as a low-key provider of plain yet affordable clothing, Uniqlo has become one Japan’s highest-profile companies. 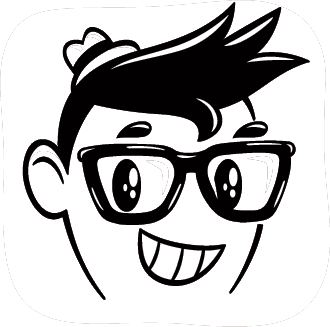 It’s developed its own sense of style, and has been actively expanding to other countries. As the company grows, though, it’s also reexamining how it does business, and its human resources department has come up with a plan to help make Uniqlo a more accommodating place for its female employees to work. In order to help its working mothers structure their lives in a way that helps them care for their children, the company will introduce a system in which full-time employees can opt for a four-day workweek instead of a five-day one. Employees on the four-day system won’t see their total work hours change, as they’ll work 10-hour shifts instead of the eight-hour stretches of the five-day schedule. Their base pay will also remain unchanged. But even if the total hours worked are the same, having a third day off every week means one less day of arranging for daycare service for children, as well as shuttling them to and from the facility. It’s also one less day of commuting, which would be a major time savings for people working in urban Japan, where a one-way trip to work of 60 minutes or more isn’t at all unusual. The four-day schedule will be offered to a total of 10,000 store employees, or roughly one fifth of Uniqlo’s total workforce. While the system is primarily aimed at female employees, apparently some men will also be given the choice between the four and five-day format. Uniqlo plans to introduce the four-day workweek option this October. We suppose it makes sense to stock up after all! ▼ Or they want these super cute Band-Aids! Seeking to give back to the creative community they both strive to embody, Sophia Chang and Ja Tecson have combined forces to create a pop-up shop highlighting brand friends and family. While Chang took the lead on curating the gallery store – which offers an eclectic selection of goods from Herschel Supply Co., 143, Juice Served Here, KILLSPENCER, Mono Hawaii, ICNY and even HYPEBEAST itself – Feels Like Home also features a full gallery of new work from Tecson himself. A neat and inspiring hub for independent creativity, Feels Like Home (presented by Kicks LA) will run between now and June 10. Onitsuka Tiger, has chosen two designers from its native Japan to celebrate the 30 year anniversary model of the iconic Colorado Eighty-Five runner. The vibrant colorways of the retro silhouette, originally released in 1985, have been put together in association with FACETASM and DIGAWEL (pictured above) and will be released exclusively at Dover Street Market Ginza. Sporting a white mesh base, DIGAWEL’s take on the Eighty-Five sports a grey outsole along with a cream-colored midsole and multicolored suede overlays across the entirety of the upper. Look for the collaborative endeavor to hit DSMG on April 29.